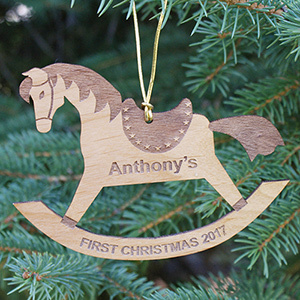 Create a family heirloom with this distinctive and classic Personalized Rocking Horse Christmas Tree Ornament. 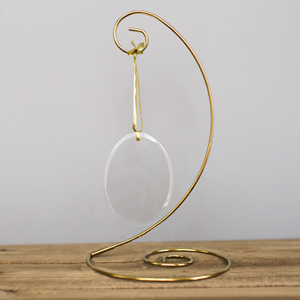 This ornament has old world charm with fine quality engraving. More than a mere Christmas ornament, your Rocking Horse Wooden Ornament is a lasting Family Keepsake for all to enjoy. Additional Details GiftsForYouNow is the leader in Personalized Christmas Ornaments. 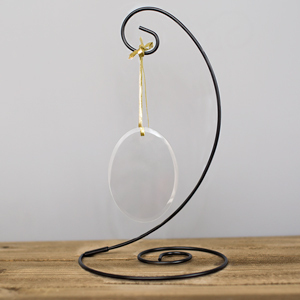 Whether you are looking for a beautifully Engraved Ornament or a whimsical Christmas Tree Ornament personalized for the entire family, GiftsForYouNow is the right choice every time. Shop GiftsForYouNow for your Christmas Gift Ideas today. You can find other Customized Christmas Ornaments for Baby and personalized Christmas ornaments for kids here, too!